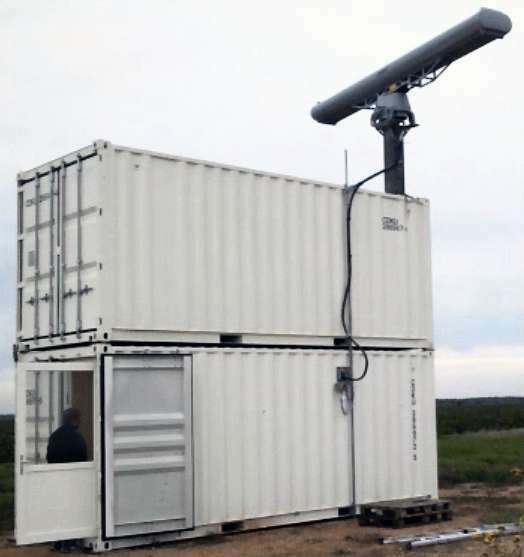 The Scanter 4000 is an operating in X-Band multi-role two-dimensional surveillance radar family with pulse compression and advanced MTI processing, which provides enhanced detection of small air targets. It is designed for detection and separation of small air targets and large surface targets. 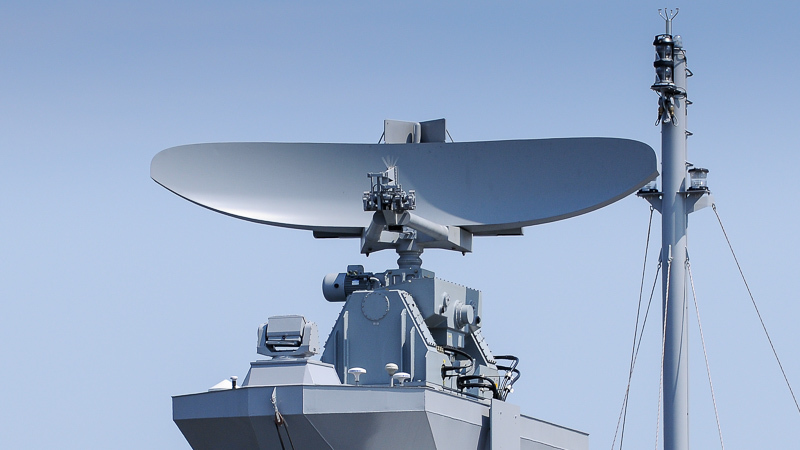 The radar can be used as a gap-filler in air-defence networks or as coastal radar, as an Air-Traffic-Control radar for using near off-shore wind parks providing interturbine visibility, or as helicopter control radar at Landing Platform Docks (LPD). a conventional slotted waveguide antenna. 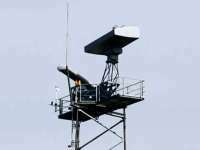 The Scanter 4000 system is dedicated for stationary applications, while the Scanter 4100 radar system using a stabilized pedestal is intended for use on a moving platform, e.g. a vessel. The Scanter 4100 series is among others in operation with the UK Royal Navy, French Navy, Brazilian Navy and the Royal Danish Navy, on various ship types including LPD, Offshore Patrol Vessels, Large Support Ships, and Patrol Corvettes and Frigates. Figure 2: Scanter 4002 with a slotted waveguide antenna. Figure 3: Scanter 4000 as coastal radar with a large aperture antenna.